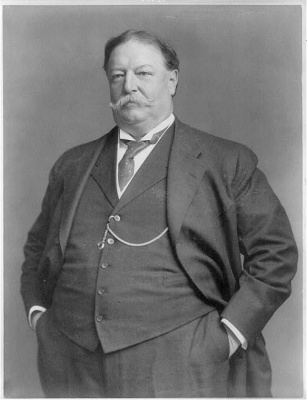 William Howard Taft served as the 27th President of the United States and as the 10th Chief Justice of the United States Supreme Court, the only person to have held both offices. 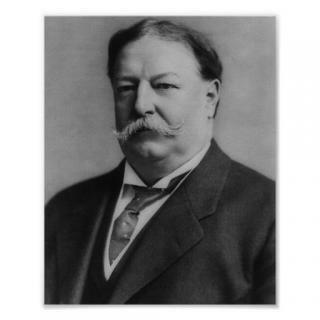 The Republican William Howard Taft worked as a judge in Ohio Superior Court and in the U.S. Sixth Circuit Court of Appeals before accepting a post as the first civilian governor of the Philippines in 1900. 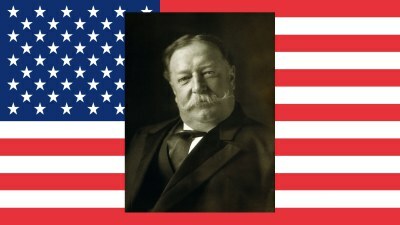 In 1904, Taft took on the role of secretary of war in the administration of Theodore Roosevelt, who threw his support to the Ohioan as his successor in 1908. Generally more conservative than Roosevelt, Taft also lacked his expansive view of presidential power, and was generally a more successful administrator than politician. By 1912, Roosevelt, dissatisfied with Taft’s presidency, had formed his own Progressive Party, splitting Republican voters and handing the White House to the Democrat Woodrow Wilson. 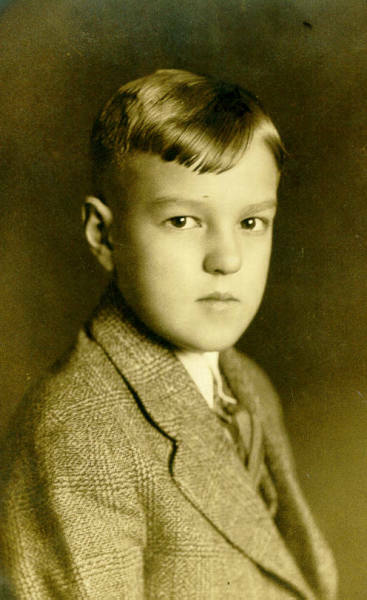 Nine years after leaving office, Taft achieved his lifelong goal when President Warren Harding appointed him chief justice of the U.S. Supreme Court; he held that post until just before his death in 1930. In another key misstep where progressives were concerned, Taft upheld the policies of Secretary of the Interior Richard Ballinger, and dismissed Ballinger’s leading critic, Gifford Pinchot, a conservationist and close friend of Roosevelt who served as head of the Bureau of Forestry. 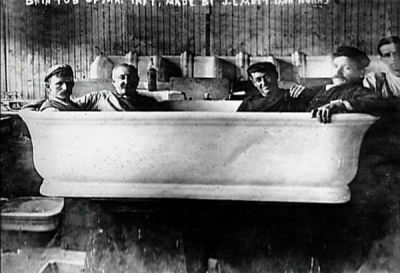 Pinchot’s firing split the Republican Party further and estranged Taft from Roosevelt for good. Often overlooked in the record of Taft’s presidency were his achievements, including his trust-busting efforts, his empowering of the Interstate Commerce Commission (ICC) to set railroad rates, and his support of constitutional amendments mandating a federal income tax and the direct election of senators by the people (as opposed to appointment by state legislatures). By 1912, Roosevelt was so incensed with Taft and the conservative Republicans that he chose to break from the party and form his own Progressive Party (also known as the Bull Moose Party). In the general election that year, the divide among Republicans handed the White House to the progressive Democrat Woodrow Wilson, who received 435 electoral votes to Roosevelt’s 88. Taft received only eight electoral votes, reflecting the repudiation of his administration’s policies in the wave of progressive spirit that was then sweeping the nation. Undoubtedly relieved to be leaving the White House, Taft took a position teaching constitutional law at Yale University Law School. In 1921, President Warren Harding fulfilled Taft’s lifelong dream by appointing him chief justice of the United States Supreme Court. 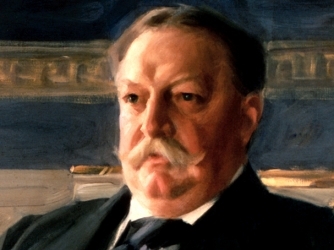 In that post, Taft improved the organization and efficiency of the nation’s highest court and helped secure passage of the Judge’s Act of 1925, which gave the court greater discretion in choosing its cases. He wrote some 250 decisions, most reflecting his conservative ideology. Taft’s most prominent opinion came in Myers v. United States (1926), which invalidated tenure of office acts limiting the president’s authority to remove federal officials; President Andrew Johnson’s violation of a similar act had led to his impeachment by the House of Representatives in 1868. Taft remained chief justice until shortly before his death, on March 8, 1930, from complications of heart disease.